Working in retail involves a fine eye for detail, ensuring that displays are arranged suitably to entice customers and ultimately making the best use of available space. In some cases, space can be restricted which can be a challenging task to design storage for. That’s where Stanley come in. We offer a bespoke range of display and galvanised shelving systems which utilises floor space and at the same time attracts your target audience. 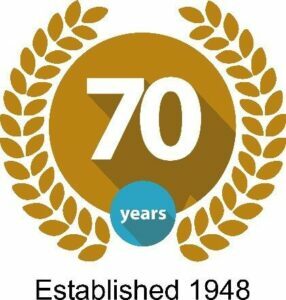 Being in business for almost 70 years, we are confident when advising on storage solutions because of our strong experience across a number of sectors. We’ve worked hard to sustain relationships with reputable manufacturers and suppliers to ensure our customers get the best value for their money. 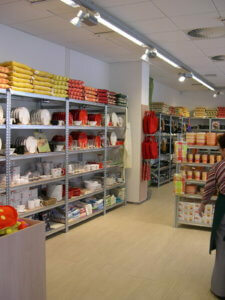 Our first recommendation best suited to front of house retail environments is display shelving. We have an excellent range of basic display systems which are highly attractive and fully-adjustable. 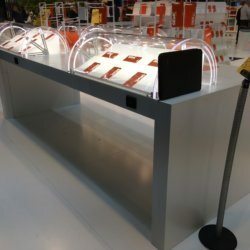 We also have point of sale and display counters, right through to high-value goods displays with lockable glass cabinets. 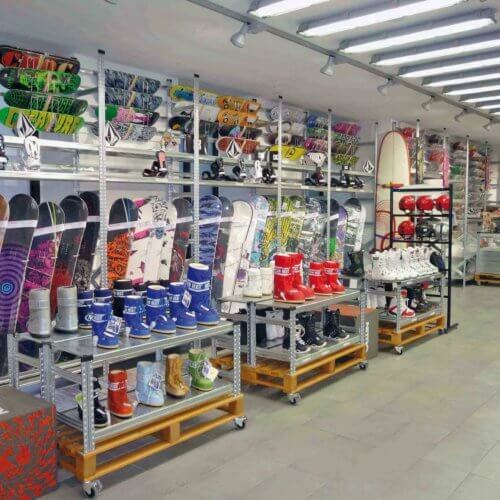 If you require something more specific like impulse purchase displays, areas for your marketing and sales literature, or simply a gondola bay system we can design and supply a bespoke solution to optimise these features. 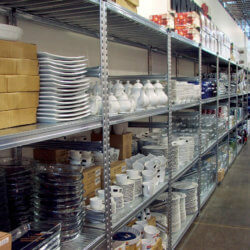 These slot-together shelving systems avoid scratching and ageing associated with painted solutions. 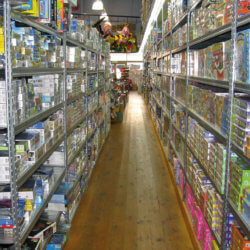 The shelves can be either fully galvanised or plastic, which avoids the dusty and brittle nature of chipboard, and guarantees the stability and strength required to store retail items effectively. 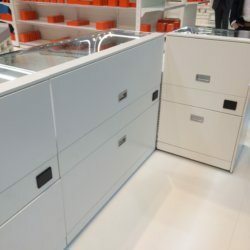 As these systems are fully customisable, why not complement yours with our extensive line of accessories, such as cladding, lockable doors, drawers, dividers and bins. 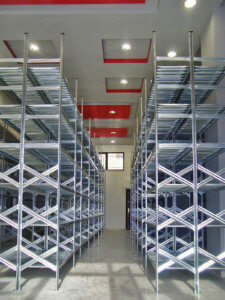 Whether you retail shoes, clothes, food or anything else, these galvanised shelving units are built to last.